This article consists of the instructions on how to correctly setup HENNGE Secure Browser so that it is fully functional on your PC environment. 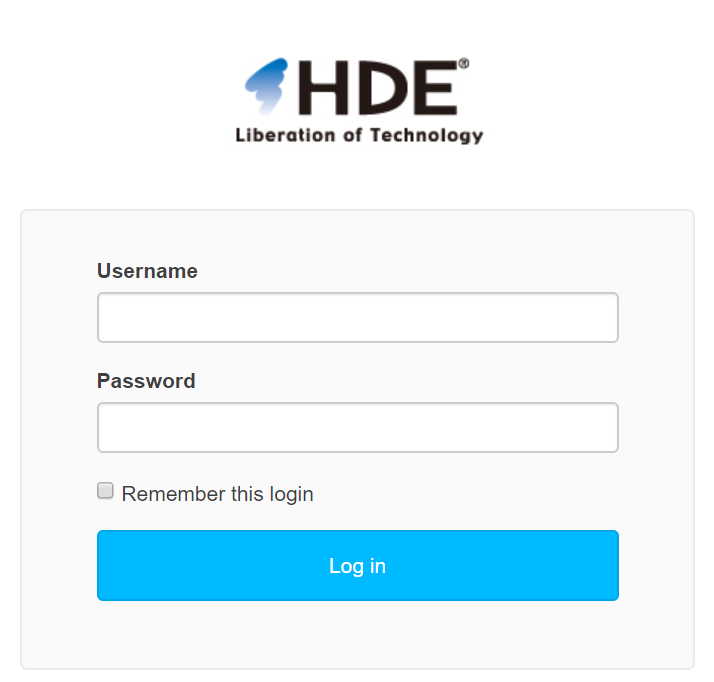 After completing this setup, you will be able to start using the features of HENNGE Secure Browser such as Information Protection, Device Security, and Leakage Prevention. Note: Install an updated version of Google Chrome web browser. 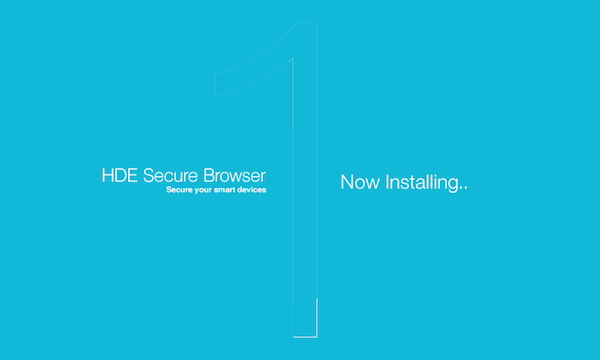 Step 1 - Download the HENNGE Secure Browser from the HENNGE Secure Browser Installation. Select your OS and click Download. Step 2 - Run the installation. Step 3 - The installed application will automatically add a Desktop Icon that allows users to open up the「HENNGE Secure Browser」 application. Step 4 - When you first open the app, you will be required to input the "Device Authentication" code. Step 6 - In the Access Control User Console, Click on the "HENNGE Secure Browser setting". 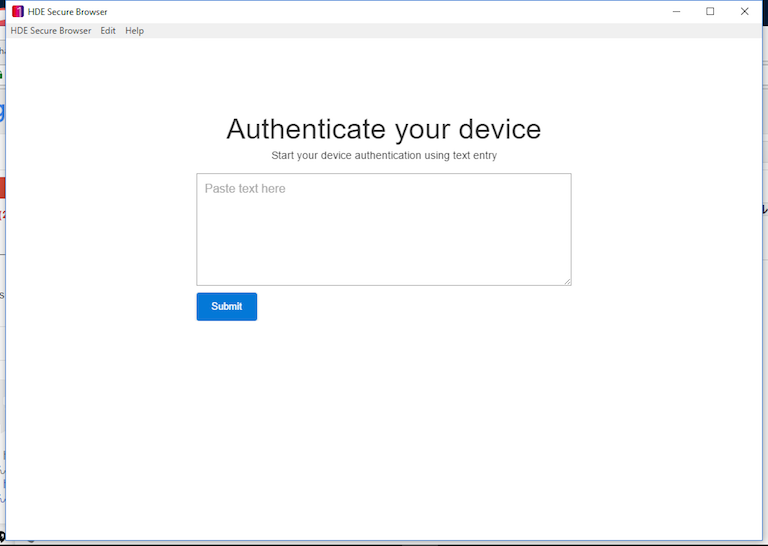 Step 7 - Click on "New device authentication". Step 8 - You will be able to see the QR Code. Click "Copy as text" to copy the raw text of the QR Code. Step 9 - Go back to HENNGE Secure Browser and paste the QR Code raw text you have just copied into the field. After the device is successfully authenticated, please contact your administrator to approve the device for you. **Note: After your device is approved by the Admin, you will need to restart the HENNGE Secure Browser app to start using. 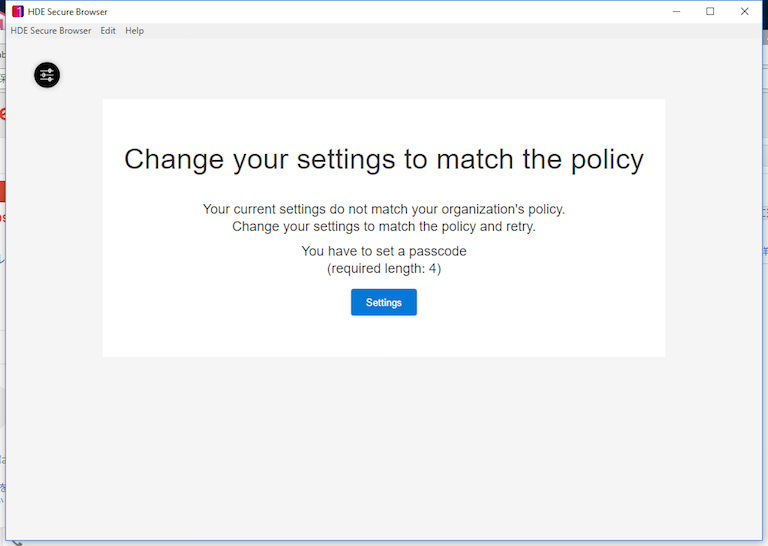 Step 1 - Log in to your Access Control Admin Console. Step 2 - Go to "Authentications" menu. Find the device that you want to approve and click on "Accept". 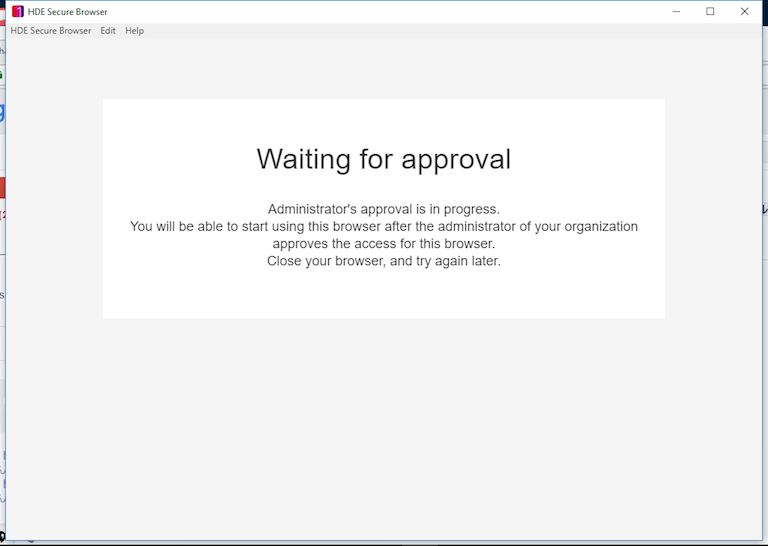 Step 3 - Confirm the approval process by clicking "+ Accept". 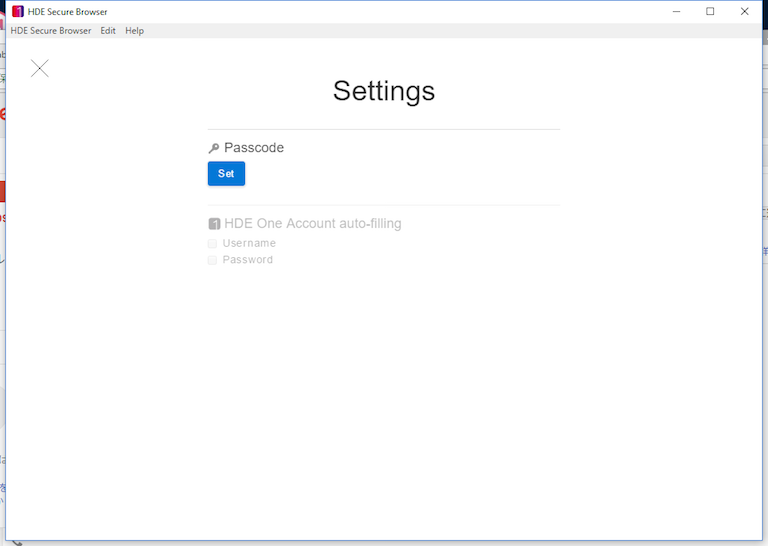 Step 1 - Relaunch the HENNGE Secure Browser app and you will be able to input your login details. Step 2 - After logging in, you will be prompt to set up the PIN that will be required every time you relaunch the app. Step 3 - In the "Settings" interface, click on the "Set" icon. Step 4 - Input your desired PIN. 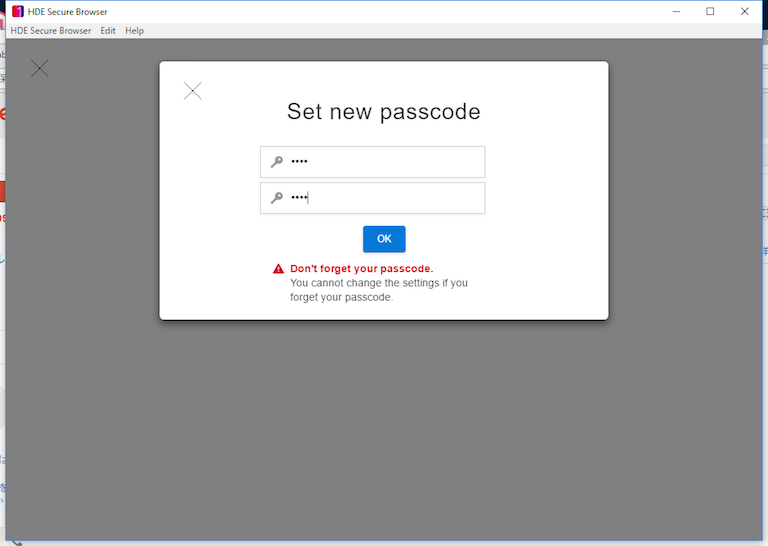 After the PIN has been configured, the setup for HENNGE Secure Browser for PC is now entirely completed.